PHP may not be the most trendy web development language but it is what is behind the scenes of many of the websites we use daily, Facebook and IProgrammer alike. This round up of external blog posts is all about PHP. 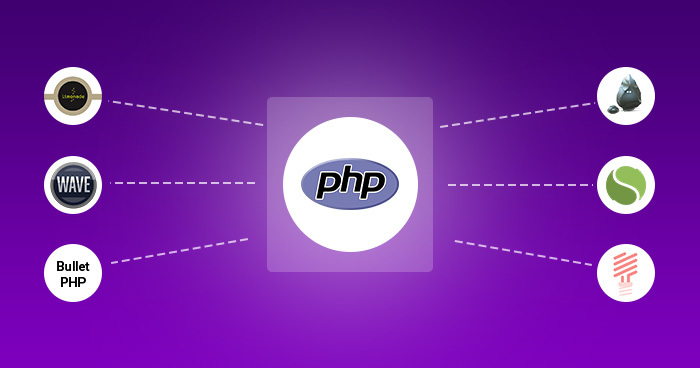 Originally created by Danish-Canadian programmer Rasmus Lerdorf in 1994, PHP is a general-purpose programming language that's commonly used in the deployment of server-side scripts. While most webmasters and programmers have a basic understanding of PHP and how it works, we’re going to explore some of the fun, lesser-known facts surrounding it. 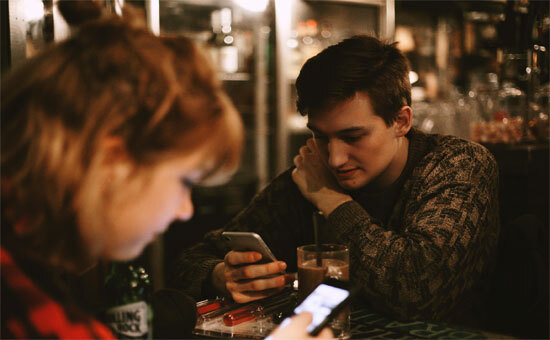 In this tutorial, we are going to create a simple chat application using WebSocket and PHP socket programming. The WebSocket is used to create a bridge to send or receive messages from the PHP chat server. In the web world, we generally use HTTP request methods to communicate between the client and server side. If we have the source code of a server side script, which is the case of open source software, we can find XSS vulnerabilities in an automated and much faster way. This white box approach is called static analysis and there's a lot of tools available in the web for this task. My valuable time researching PHP Frameworks has allowed me to find the perfect one in my point of view. It was a long way for me to find the perfect framework that satisfies my thirst. In software development, we always find ways to perform rapid application development with international code conventions by following standard security and development rules. Although we have several PHP frameworks for development, what about an application which you have to develop in a day or some hours? The answer lies in micro-frameworks. This post is part of a series on troubleshooting NGINX 502 Bad Gateway errors. If you're not using PHP-FPM, check out our other article on troubleshooting NGINX 502s with Gunicorn as a backend. 502 Bad Gateway errors are surprisingly common, and the exact cause of this error code depends on your particular stack. thinkpyxl.com - .NET or PHP - What's Right for Our Organization? 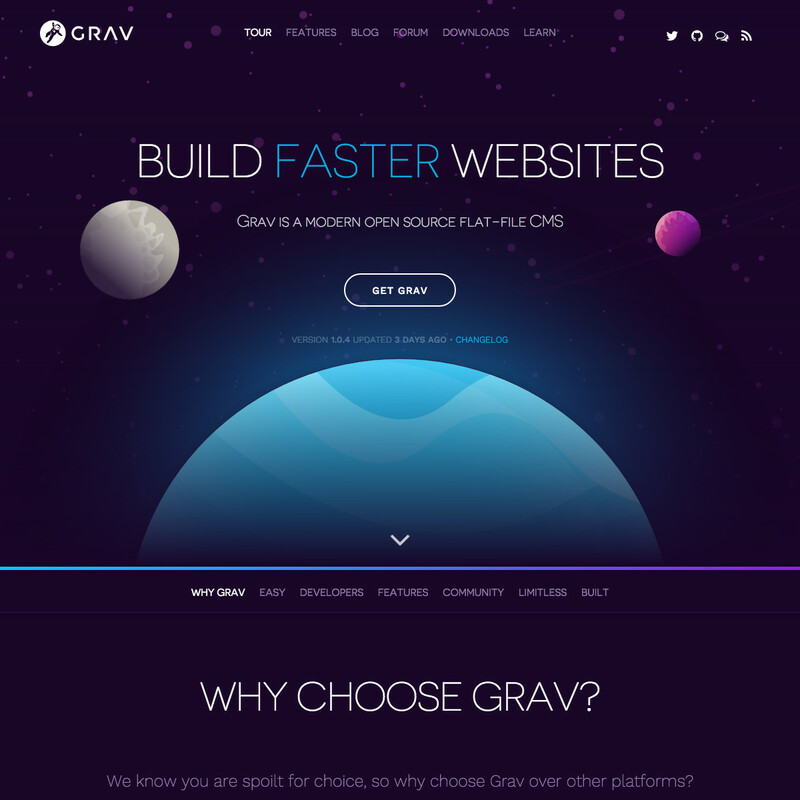 When it comes to front-end development solutions, many clients come to us questioning which web development platform to use. Though the majority of programming platforms are capable of solving several digital problems, there are two that remain popular in the marketing world: .NET and PHP. In this blog post, we will walk you through setting up and configuring Apache 2.4 and multiple PHP versions. In the second blog post in this two-post series, we will cover MySQL, Apache virtual hosts, APC caching, and Xdebug installation. PhpStorm 2016.2 introduces Xdebug On Demand mode where you can disable Xdebug for your global PHP install, and PhpStorm will only enable it when it needs to — when you’re debugging your scripts, or when you need code coverage reports. 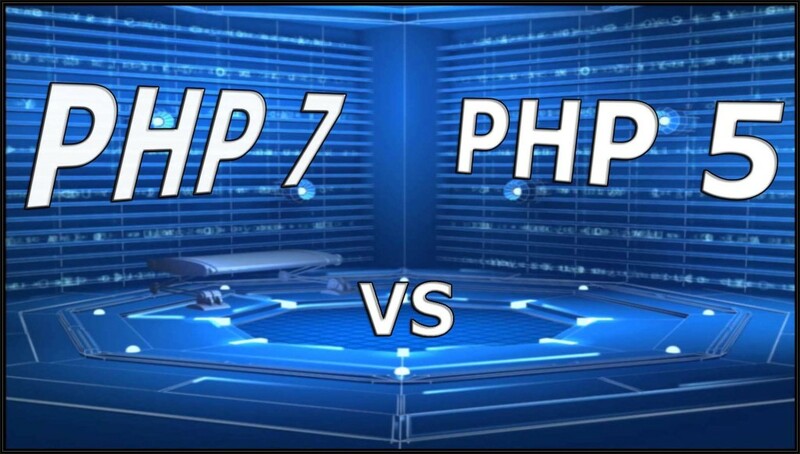 In this post, we test the performance of PHP 7 for WordPress sites running on Nginx, and describe how to upgrade from PHP 5.6 to PHP 7. If you ask many industry experts, in-memory databases are not for everyone. But if you take into account a few little-known benefits of in-memory technologies, you might find that in-memory technology is in fact applicable. It can even change the game. This article will take you on an intellectual journey to re-imagine some of the obvious reasons to “just run it on disk”.